“It is with deep sadness that we must cancel all previously announced performances at the Patchwork Theater for the 2018-2019 season. As many of our patrons know, this year has been particularly rough on the theater and has left us unable to continue with our plans. We will continue to host performances for other acts and special engagements, such as fan favorite Silas Jude (info TBA), but all future in-house productions are postponed indefinitely. 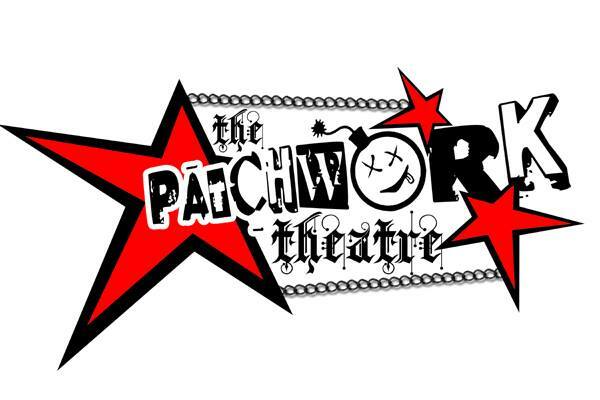 The Patchwork Theater was created in 2014 by indie rock band members of Billy Draws Two, Billy Horn, Rosie Lorenti and Doug Life. Their goal is to bring high quality live performances to the stage, from original, premiere works to established and popular shows, to never before seen concepts all while maintaining the same indie/ punk rock attitude brought to the table by the theatre’s founders.